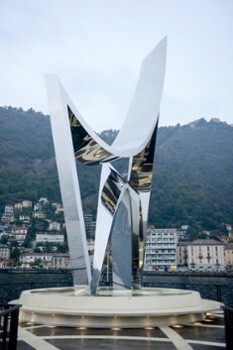 Daniel Libeskind created this dazzling 16.5 meter (54 feet) high stainless steel sculpture near Piazza Cavour, Como. 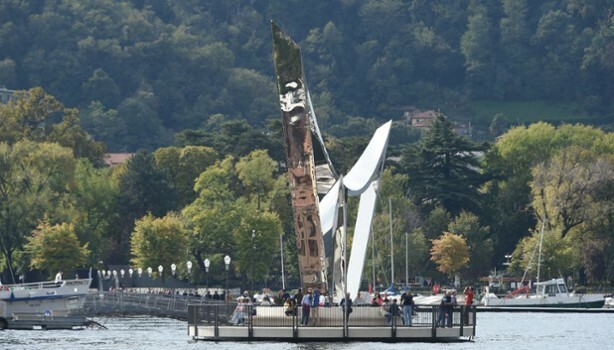 The public monument, the first contemporary work ever to be installed in Como, is an homage to famed scientist Alexander Volta who hails from the city. 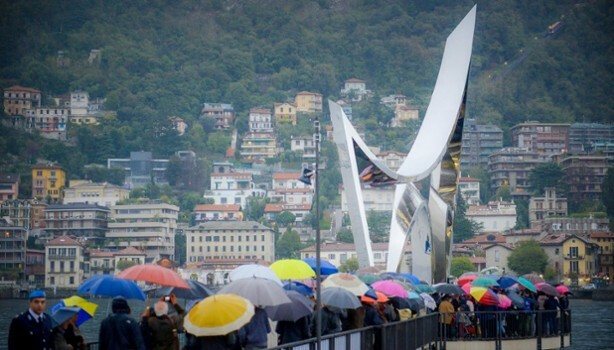 "It is an amazing honor to be able to give this work a home in one of the most beautiful places in the world—and a place very close to my heart," said Daniel Libeskind. 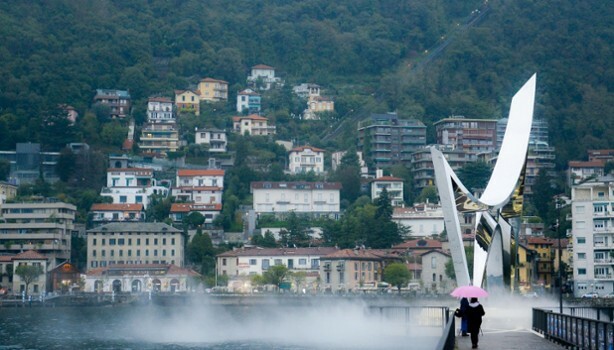 "It is my hope this work will give the people of Como a new public space and expand the architectural language of the city," adds Libeskind. 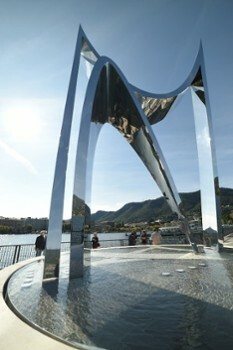 Situated on a jetty off the shores of the Lake, the monument is locally crafted in stainless steel, polished to a mirror-finish to reflect the surrounding landscape. Both robust and ephemeral , the sculpture sits upon a stone pedestal fitted with a water feature to give the illusion that the work is floating, as well as rotunda seating that creates a new public space on the lake. 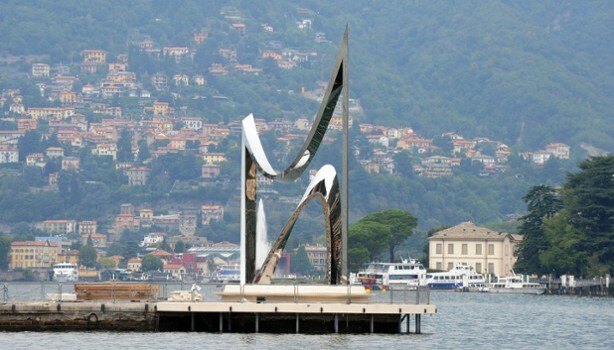 The form reaches both up towards the sky and arches down to the water, representing the two poles of energy—a nod to Volta’s invention of the battery. 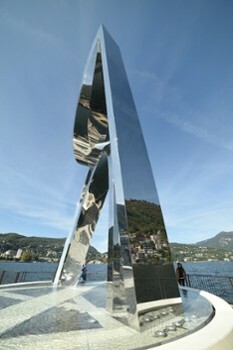 The sculpture will allow for unique perspectives as the natural landscape and sunlight reflect in the dynamic form, which by night becomes an illuminated beacon. 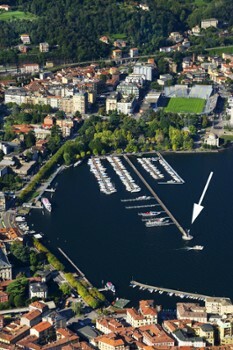 Lake Como's monuments commemorate and recognize important historical events. 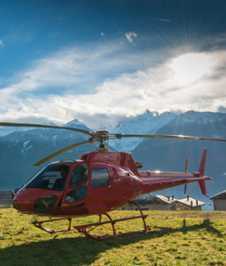 Take a moment to reflect on them in your travels. Nearby Things to Do include: Castles & Ruins such as Broletto and Como Gate Tower; Museums such as Volta Temple and Museum and Casartelli Science Museum; Monuments such as Monument to European Resistance and Statue of Alessandro Volta; Villas such as Palazzo Giovio and Villa Geno; Towns such as Brunate and Cernobbio; Churches such as Sant'Agostino and Como Cathedral (Duomo).